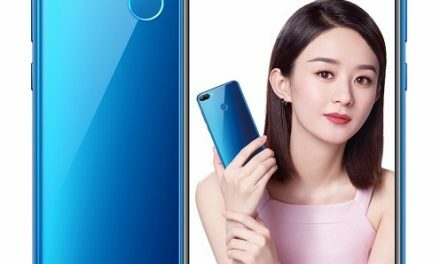 Chinese smartphone maker Vivo is all set to launch its new smartphone under V series in India called Vivo V9. The device will be launched in India next week on 23rd March. It will come with 24MP front camera and has 4GB RAM. 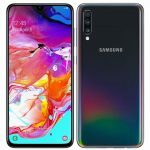 Ahead of its official launch, its official photos and specs have been leaked. 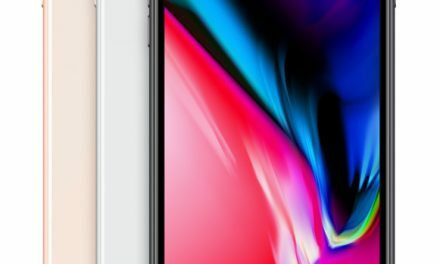 It has notch on the screen with 19:9 display. 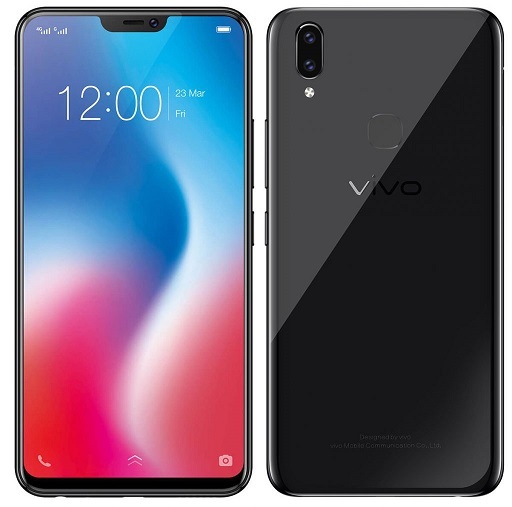 Vivo V9 features a 6.3 inch Full HD+ (2280 x 1080 pixels) 19:9 FullView 2.5D curved Display protected with Corning Gorilla Glass 3. 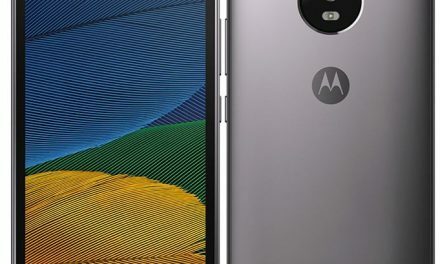 It is powered by a 64-bit 2.2GHz Octa Core Qualcomm Snapdragon 626 Processor with 4GB of RAM. For graphics it comes with a Adreno 506 GPU. Vivo V9 has dual camera setup, it has 16 Megapixel primary and 5 megapixel secondary rear camera with LED flash. For selfies, It comes with 24 Megapixel front camera with LED flash. It comes with 64GB internal storage, which can be expanded upto 256GB. 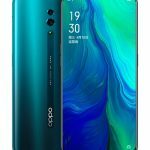 Vivo V9 runs on Android 8.1 Oreo with a layer of Funtouch OS 4 UI. It is a dual sim device with dual standby support. 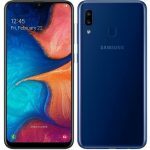 Vivo V9 Price in India will be around Rs. 23,990. It comes in Pearl Black and Gold colors. It will be launched in India on 23 March. 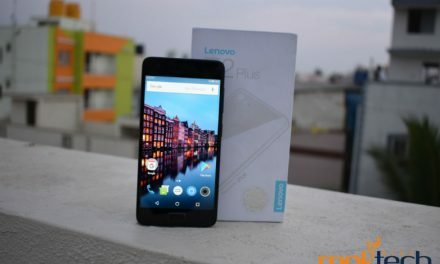 Lenovo Z2 Plus Review: The New Flagship Killer!